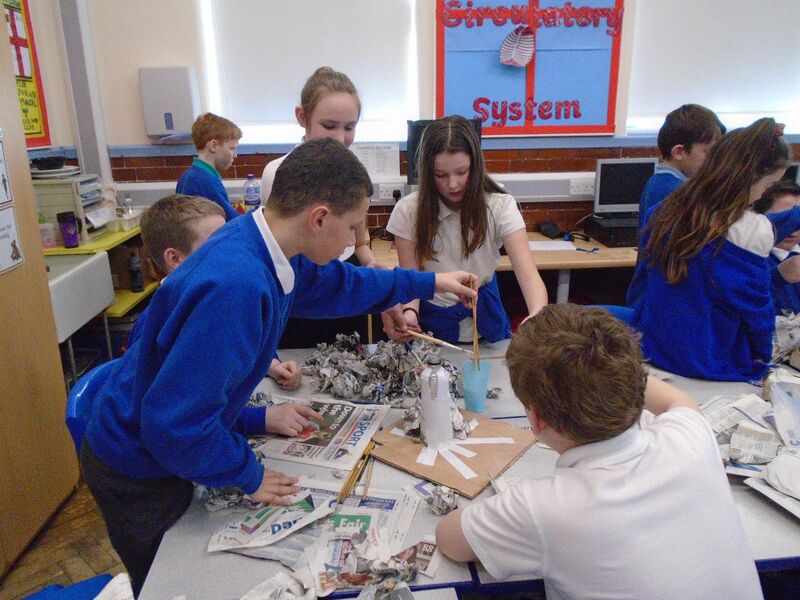 Year 6 working together to construct volcanoes using newspaper and glue, as part of their topic. 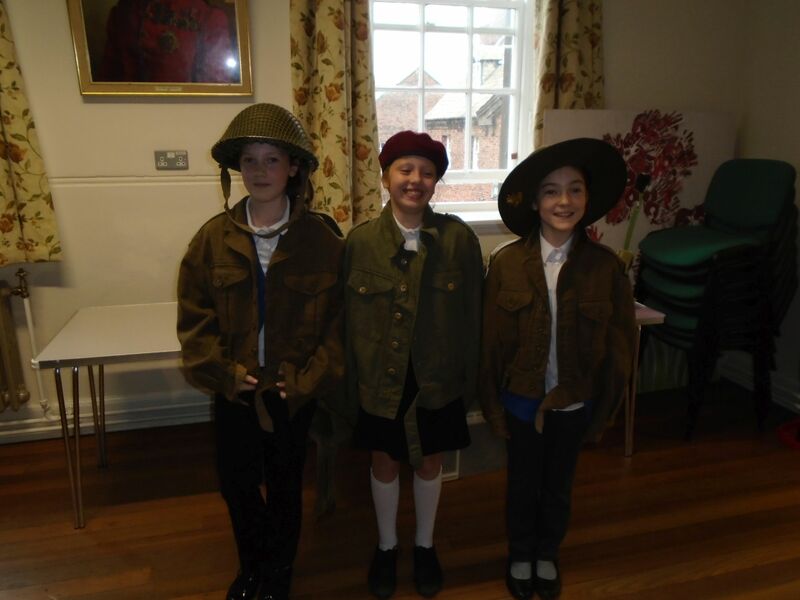 Year 6 visited the Carlisle Military Museum as part of their WW2 topic. 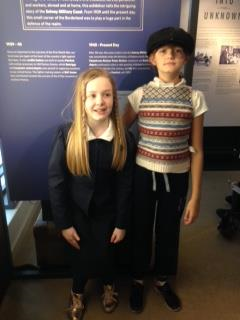 Today, year 6 visited the Military Museum at Carlisle Castle as part of their WW2 topic. They also learnt about WW1 and the reasons why poppies are a symbol of Rememberance. Year 6 visited the Magistrates Court in Carlisle today as part of their E-learning awareness. They took part in a mock Cyber-Bullying & Harrassment Trial and seemed to thoroughly enjoy acting out their parts. The children learned that their actions have consequences. Our amazing paired readers from year 6 have worked hard every day for months supporting year 3 and year 4 children, with their reading skills. They were rewarded with a bowling session. As part of our Health & Fitness week and our topic the Year 6 children had a visit from Mr Lambert; who is a parent of two of our children in school. They were taught who to contact in a medical emergency and how to perform CPR on a child. Year 6 having a mountaineering talk with Mr Bamping and a demonstration of the equipment needed modelled by one of the children. We have adapted the way in which we organise homework and hope that this will encourage the children to take responsibility for their own learning and to become independent learners. Homework will now be split into two sections. The first section contains activities to be completed each week (times tables, spelling, reading and reading comprehension). These activities must be completed. The second section offers a wide range of activities for your child to choose and complete over the course of the term. He/She will have two weeks to complete each activity. Your child will be provided with a copy of the activity grid and a homework book.